Played her final two seasons with the Gators after spending two seasons of eligibility at Utah State. Finished her collegiate career with 2,047 points (1,149 with Utah State and 898 with Florida). 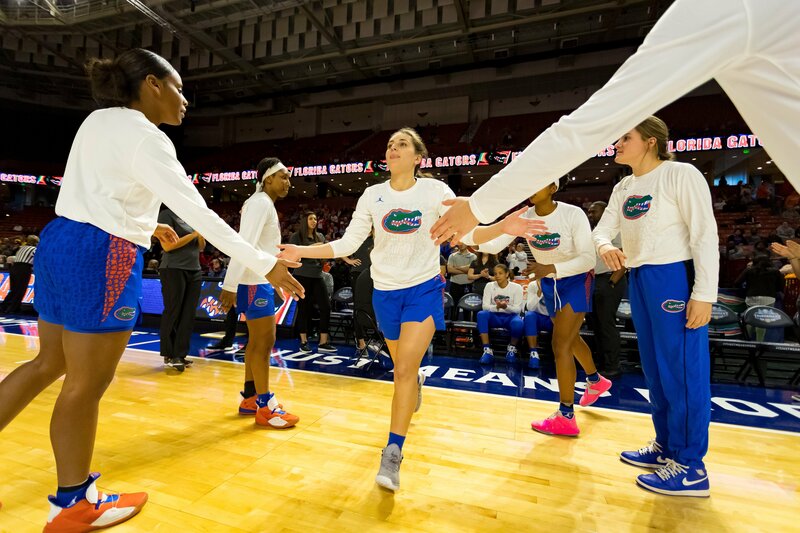 As a Gator, she played in 57 games and finished with a 15.8 points per game average, the sixth-highest in program history. In just two seasons, Nakkasoglu drained 160 three-pointers, the seventh-most in program history. Fifth-highest career free throw percentage at 80 percent (128-of-160). Led the Gators in scoring in each of her two seasons on campus and went down as one of the most prolific shooters in program history.